Abortion has come up again and again on the campaign trail, and the rhetoric is (no surprise) split along partisan lines. Republicans want to overturn Roe v. Wade, the 1973 Supreme Court decision that legalized abortion. Democrats largely favor abortion rights. But it wasn’t always that way. 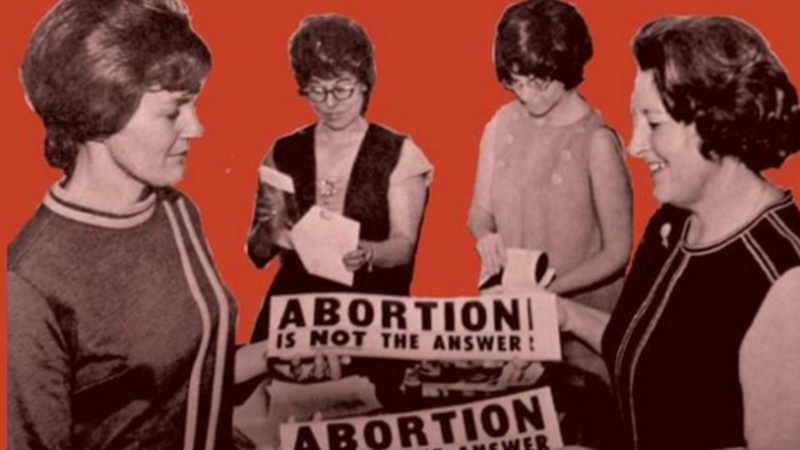 Before Roe v. Wade, the anti-abortion movement was driven mostly by Catholics, who were overwhelmingly Democrats. And in the ‘60s, most of the state laws that opened up access to abortions were introduced and supported by Republicans. That’s according to a new book by Daniel Williams, a history professor at the University of West Georgia. Madeleine talks to him about his latest work.